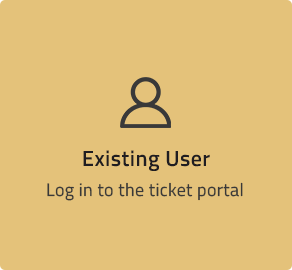 Logging a Support Ticket? Check Out Our Support Guide First. 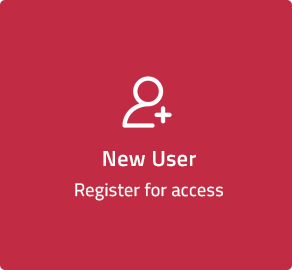 If you want to get in touch with our support team, please click below to access the Support Ticket Portal, or to register a new user for access. 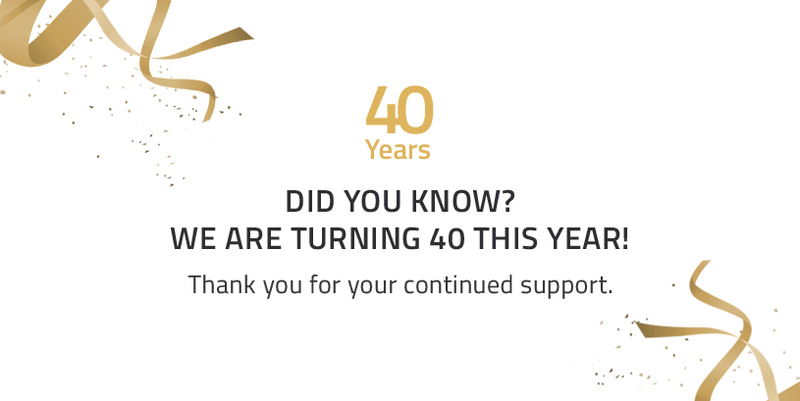 Please use the form below to send us any enquiries you may have, and we’ll connect you with a Gold expert who can answer all your questions.